I had heard the Chanel Joues Contraste Powder Blush in So Close ($45.00) was very pigmented; more pigmented than your typical Chanel blush. 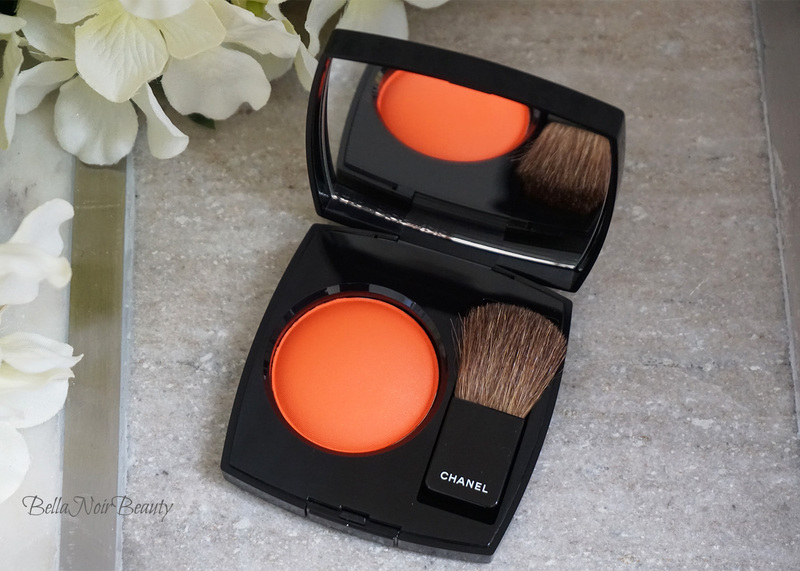 I don't own any other Chanel blushes, but I have seen them on other people. What I don't see, however, is many people as dark as me using these blushes. 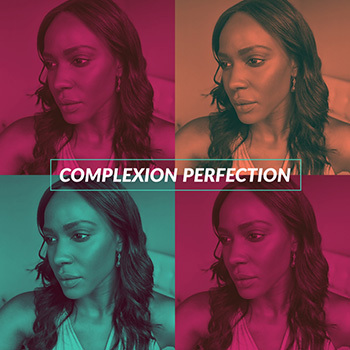 That could be due to a number of factors, but I suspect pigmentation is high up on the list. I could be wrong, though; this is all speculation. This one appears to be limited edition, so if you like what you see here, I'd say make haste with your purchase. I bought this blush for myself as a present after enduring months of excessive stress and lightweight depression. I felt like I deserved it and actually went in store to get it. The app said it wasn't in stock, but I asked anyway and they had it! Lucky me! Other makeup: BH Cosmetics X It's My Raye Raye Palette on eyes and for highlight, Diorshow Pump N Volume Mascara, MAC Liquidlast Liner, Tom Ford Warm Sable on lips. My skin is pretty oily. I have some acne scarring on my cheeks and chin as well. 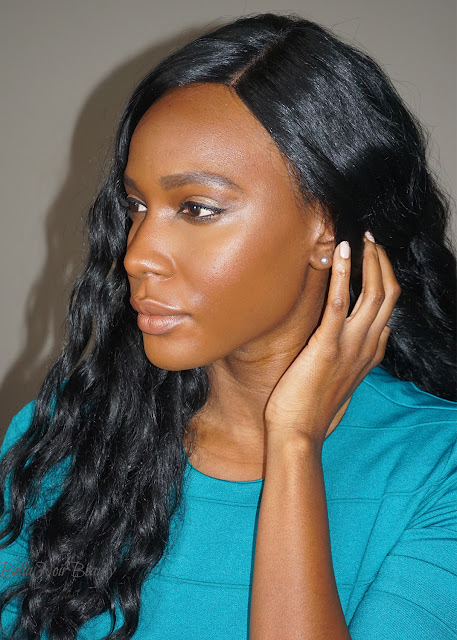 I did not have any problems with the blush moving around on my face and it's plenty pigmented. I use a traditional blush brush with this palette (the one from the BH Cosmetics x It's My Raye Raye Collection is outstanding), although the brush that comes with it is fine. I like having more control by using a longer brush though. I alternate between patting the blush on and just blending it in normally, but ultimately I need to do more blending than patting. As you can see from the demo, the powder appears super orange but just blends naturally into my skin. 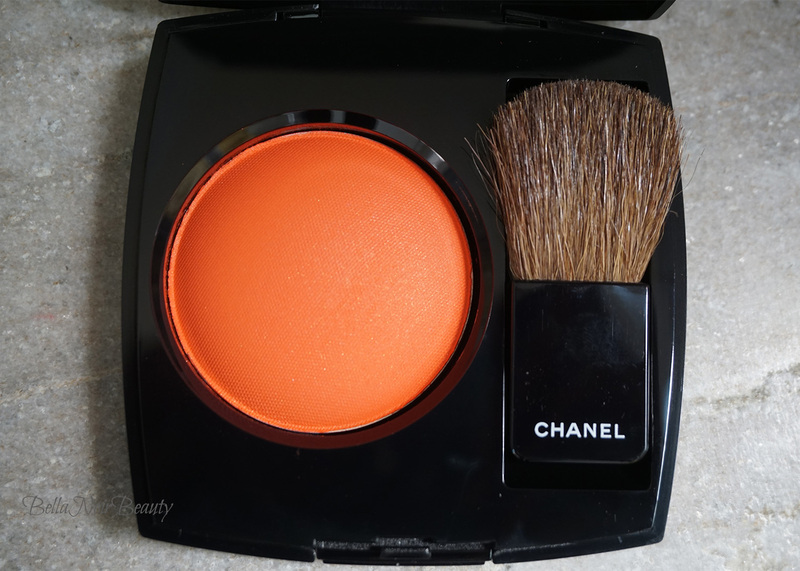 The blush is a pretty recent purchase but I have been using it almost every day. It lasts on me all throughout the workday, but I do notice that it has faded considerably by the time I get home. It smells like roses, and it's not a light scent. I loooove roses so this is a plus for me. 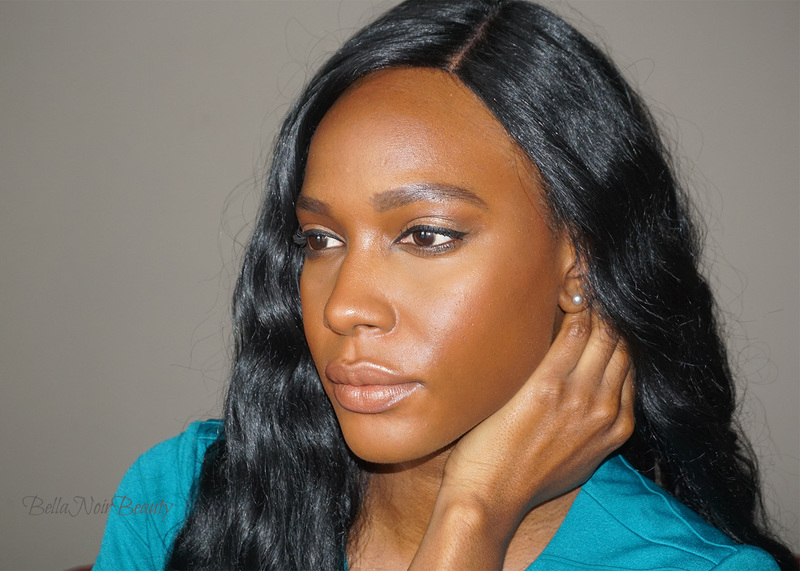 I also love how effortless it is to get the color on my skin. 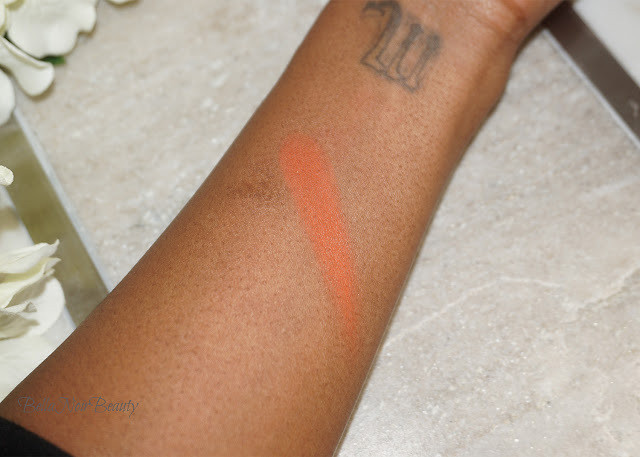 As I mentioned before, what attracted me to this blush was the pigment and it did not disappoint. I love how natural it looks after blending. The packaging is just darling and I love the formula. It certainly makes me want to explore the blushes more. It's expensive at $45, but that's to be expected with Chanel. You get a lot of product, too, so people that are attracted to this blush and generally shop Chanel will find no issue with the cost. 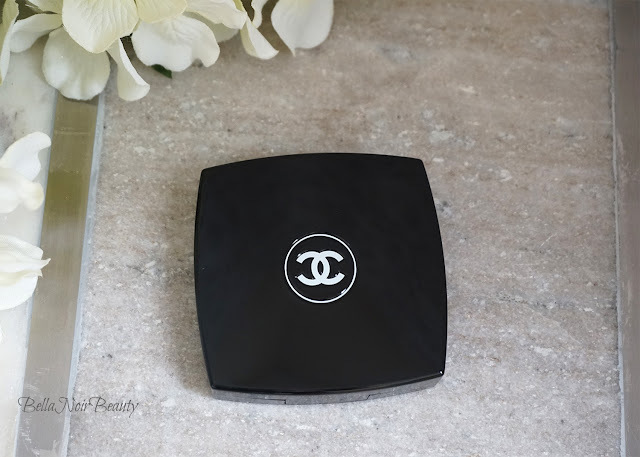 This is my first foray into Chanel blushes and it was a treat to myself, but the price makes this purchase an 'every-now-and-then' one for me.